My Positive Journey | A world where anything is possible. A world where anything is possible. While Shopping today I across this “give a penny, take a penny” container. I think there was more silver that pennies! SMILE… Gratitude! 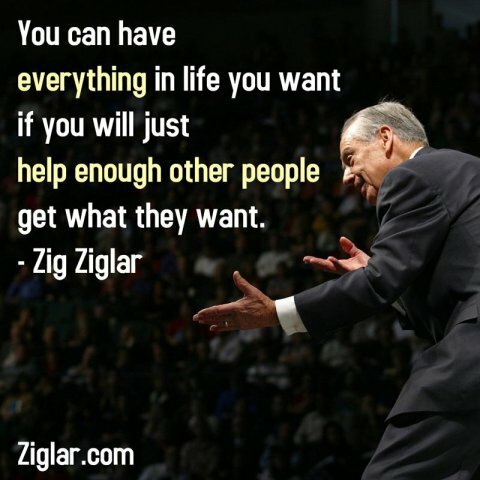 If you keep doing what you’ve been doing, you’ll keep getting what you been getting. 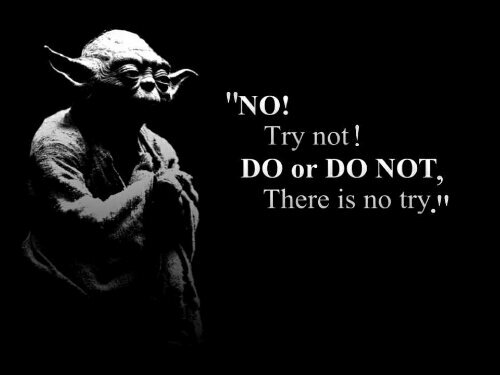 Do or do not there is no try. I envied her….she seemed so gay….and wished I were so fair. When suddenly she rose to leave, I saw her hobble down the aisle. She had one leg and wore a crutch; but as she passed….a smile! I have two legs. The world is mine! I stopped to buy some candy. The lad who sold it had such charm. I talked with him. He seemed so glad. If I were late, t’would do no harm. And as I left, he said to me, “I thank you. You have been so kind. Oh God, forgive me when I whine. I have two eyes. The world is mine. Later while walking down the street, I saw a child with eyes of blue. with ears to hear what I would know…. Oh God forgive me when I whine. I am blessed indeed. The world is mine! I’m ready to fire this blog back up and share more enlightning things with you. Heads up more to come soon. This is our HOPE. We are reminded that we are not alone on this path. We have angelic help ever at our side 24/7. Bit by bit, piece by piece, hope by hope actions steps anyone can take…..
-Practice noticing. If we are just conscious in the present moment, we know the next right move. -Be joyous, play, and rest. Terry Moore found out he’d been tying his shoes the wrong way his whole life. I think that this could be true to more than just our shoes. Many things I was taught or shown as a kid was told to me that it is the “RIGHT” way and I should never question it… hummmm.